Welcome to Café Coffee Day, a coffee shop where the young at heart unwind. We're a division of Coffee Day Global Limited. This coffee goes all over the world to clients across, Europe and Japan, making us one of the top coffee exporters in the country. Our mission is a simple one. 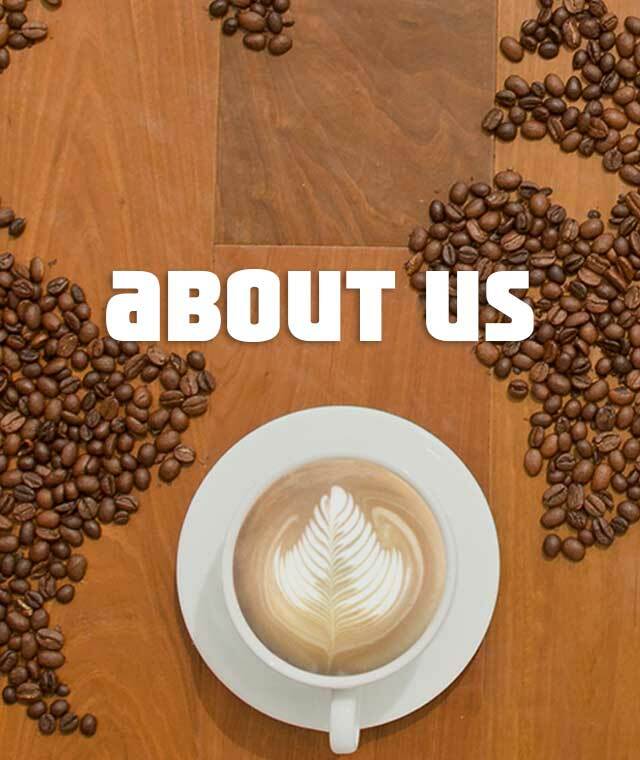 To be the best Cafe chain by offering a world class coffee experience at affordable prices.